Bill Ackman and Herbalife are pretty well-known for their tactics at discrediting each other. Over 100 million dollars have been spend between both sides. Yes, over $100,000,000 . 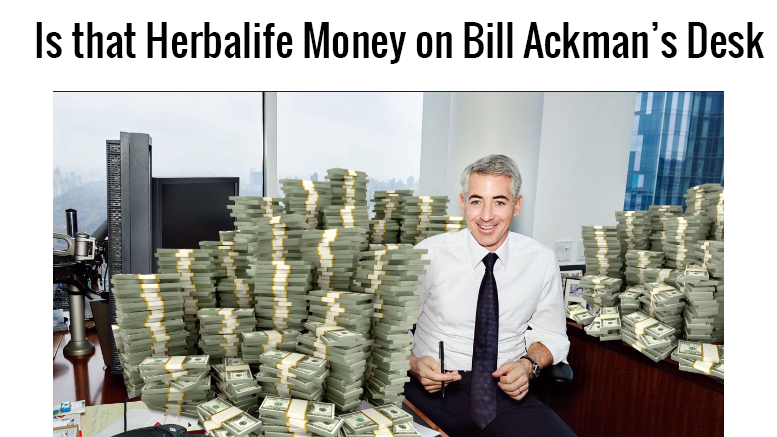 Be the first to comment on "Herbalife Posts Second Anti-Bill Ackman Video"